Creating a summer bedroom isn’t difficult. Because when the weather changes your décor can too. You don’t have to make massive summer bedroom changes either. 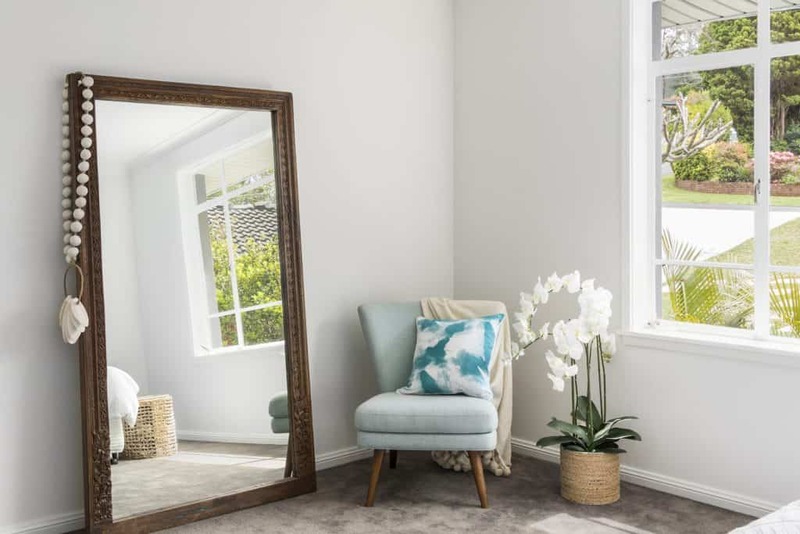 Just a few small changes can make all the difference to the way your room feels and looks. 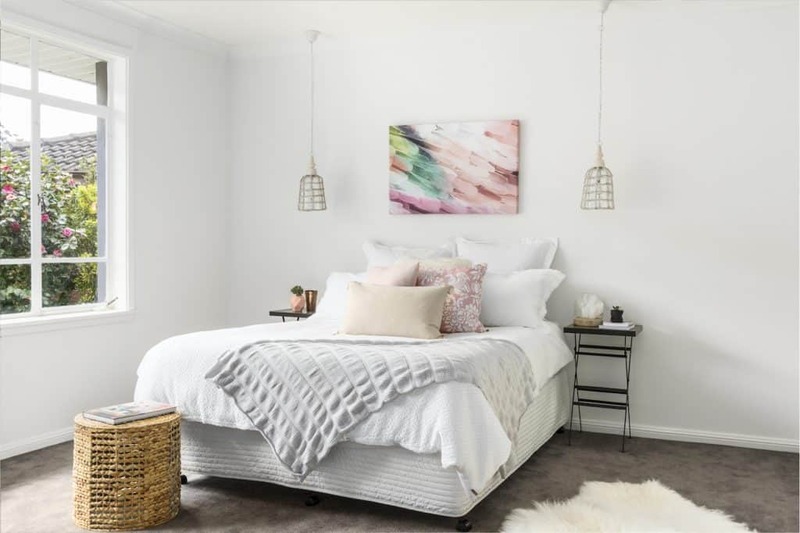 Here are 6 simple steps you can take for a simply better summer bedroom. Blackout blinds are the ideal summer bedroom window treatment. Not only will they help you to stay asleep when the sun comes up, they’ll also keep your bedroom nice and cool. Curtains can keep your bedroom too warm, and many of them let the light in. Blinds are far more effective and perfect for the summer months. Investing in a ceiling fan or an air conditioner is a good idea if your bedroom gets particularly hot at night time. The easiest thing to do if you don’t have an AC system right now would be to get a portable air conditioner. You can take these anywhere in the house and enjoy the benefits. Figure out what suits you best, a fan or an AC system, and go for it. Try Australian-owned Go-Lights for huge discounts on beautiful ceiling fans and pedestal fans. Having one duvet and pillow set is something that works for some, but for those who need to stay cool while they sleep, it’s a better idea to switch them out. Get a lighter toggle duvet and sheets. Consider investing in sheets that wick moisture away from the body too, and you’ll have a much more comfortable sleep. Bamboo sheets are the perfect summer sheet option. 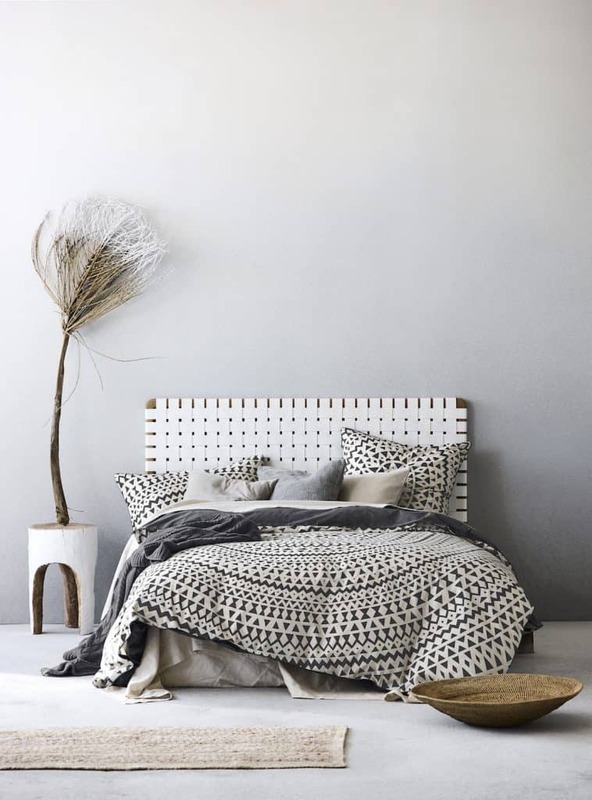 Try Canningvale for high-quality bamboo sheets at the right price. Adding flowers or a plant is something you should consider doing to all rooms in your home, let alone the bedroom! The health benefits are too good to ignore, and they brighten up a space perfectly. With plants and flowers on your side, you might just find that your room becomes more fragrant, and that you feel happier having them around. They make a wonderful accessory, but if you’re allergic, there are some very realistic looking fake plants available. Try Temple and Webster for faux greenery and stylish indoor pot plant containers. 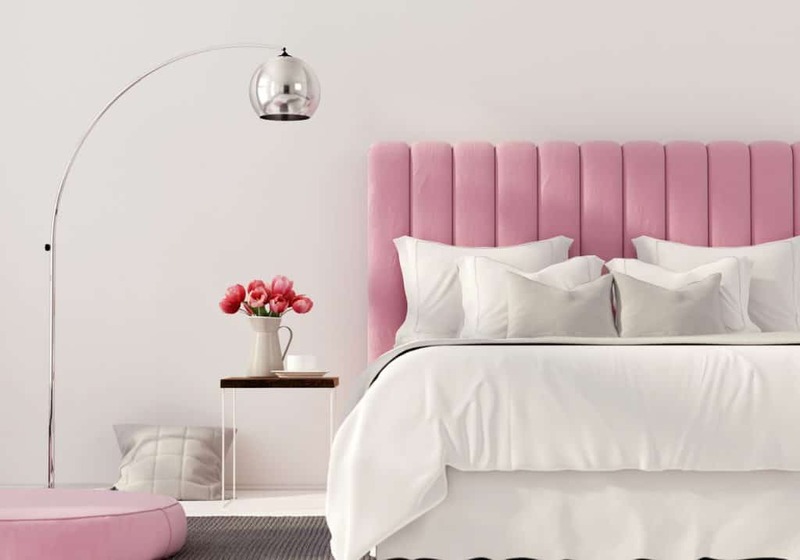 You don’t want too much rich colour in your bedroom because it can be far too stimulating; which is not relaxing when you want to fall asleep. Include bright colours in cushions, throws, and other accessories not entire walls. 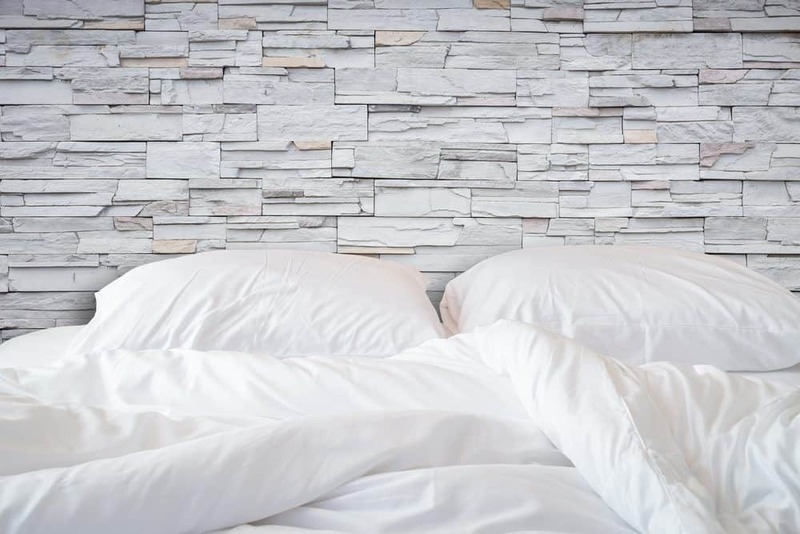 Make sure you keep all of the texture in your bedroom. It might be summer, but that’s no excuse to make your room look bare and boring! Try April and Oak for a magnificent range of furniture and décor in a variety of themes including Moroccan, BoHo, Rustic, Industrial, Hamptons, Glamour, African, and more. 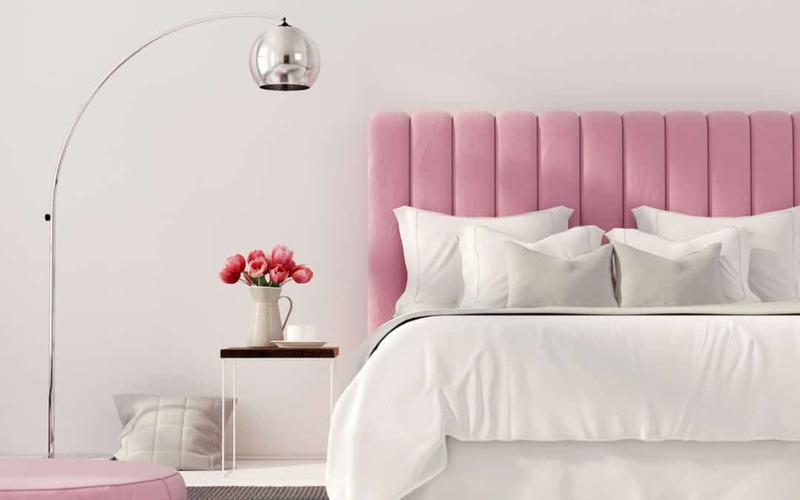 These 6 simple steps are perfect for helping you to create your very own summer bedroom. When the weather gets cooler, it’ll be so easy to change things up again without too much effort or money. Try them out and see what you think of your new room. Leave your thoughts below! Do You Want A Beautifully Designed Bedroom? 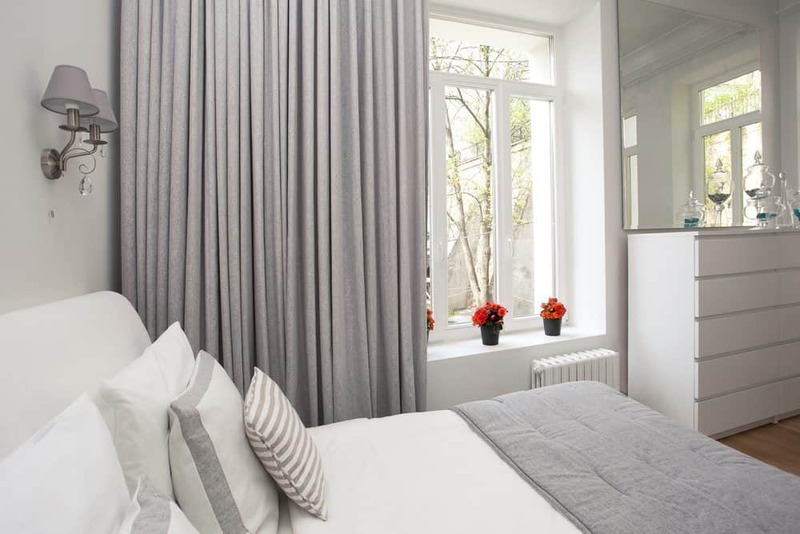 Contact Plush Design Interiors and let them create the perfect bedroom for you. They’ll even provide trade disounts from their valued suppliers. 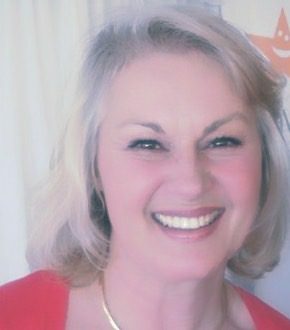 See www.plushdesigninteriors.com.au for more info and check out Penelope’s Houzz profile for reviews from clients.